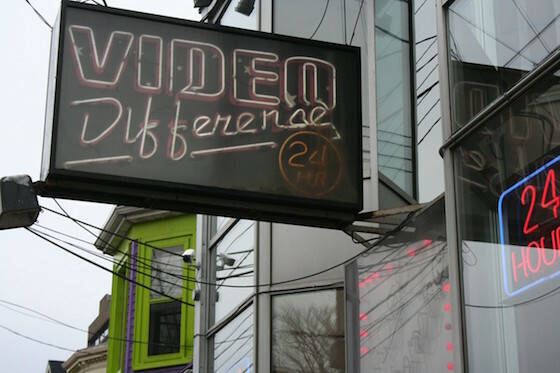 Earlier this month, Nova Scotian movie fans mourned the loss of their beloved rental shop Video Difference, which shuttered after 35 years of business. The sad story comes with something of a silver lining, however, as their collection has been scooped up by Halifax Public Libraries and Dalhousie University. As The Coast reports, the organizations purchased a whopping 5,500 films and box sets from the Video Difference collection. "We really looked for what were those really interesting, unique items that we wanted to allow the community to have access to," Halifax Public Libraries CEO Åsa Kachan said. "I originally come from Sweden, and what I loved being able to do at Video Difference was hear about a new [TV] series that was acclaimed and being able to get it." The library spent $100,000 to purchase 4,500 titles. These include titles from the American Film Institute and British Film Institute collections, as well as a great deal of documentaries. A further 1000 titles were purchased by Dalhousie University for $25,000. These include silent films and works from Ireland, Scotland, Australia, New Zealand, France and Spain. "We've seen great enthusiasm across Dal in pulling this innovative initiative together," university librarian Donna Bourne-Tyson said. "It's clear this collection holds great meaning not just to our students and faculty, but to film lovers in Halifax and beyond." While these films will all be available to the public, there are still approximately 35,000 titles up for liquidation at Video Difference. The store will begin selling off its inventory this weekend.